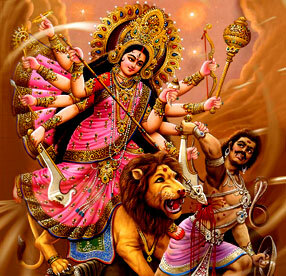 Blesses the wearer with lot of Energy, Powers, Dynamism and Fearlessness. 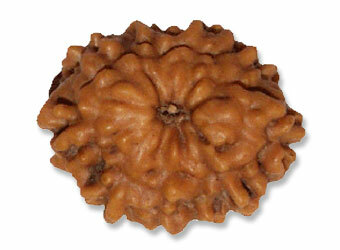 Nine-face rudraksha is symbol of Navadurga. It is also believed as nine pilgrims. Devotee gets benefits of nine pilgrims after wearing nine-face rudraksha. It is useful for concentration of peace of mind and spiritual awaking. It helps in cultivating patience,controlling unnecessary anger and a feeling of non-fear. It is very dear to Maa Shakti and worn by the devotee of devi. It can be wear at neck or on right arm.